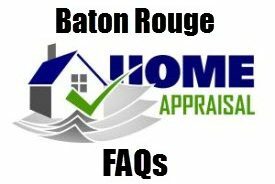 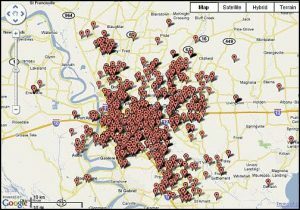 Foreclosure Home Appraisers Baton Rouge Real Estate Appraisers Louisiana. 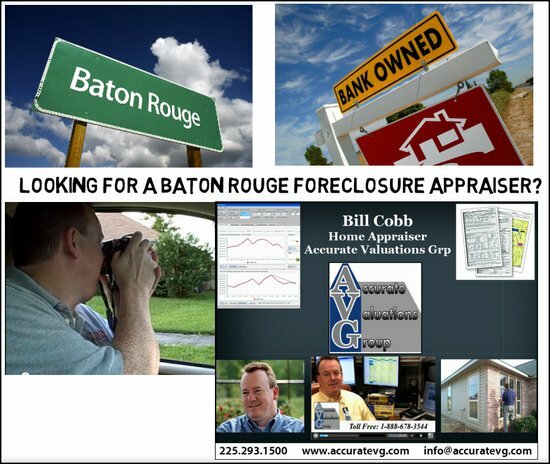 Bill Cobb Appraiser, with 21 years of home appraisal experience, specializes in home foreclosure appraisals for major banks and lenders. 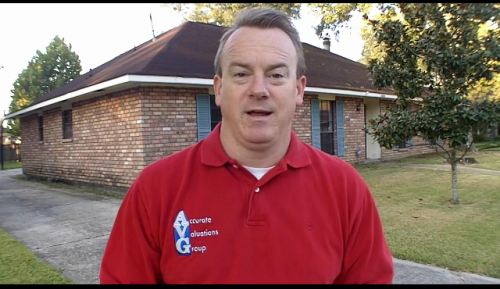 Foreclosure Real Estate Home Appraiser Baton Rouge Louisiana.